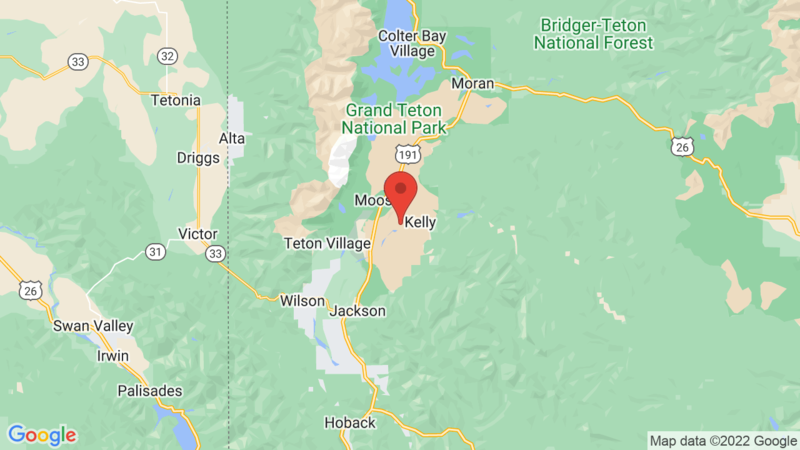 Gros Ventre campground in Grand Teton National Park is a large campground with over 300 single-family campsites (36 with electric hookups) adjacent to the Gros Ventre River so bring that fishing pole along! You’ll also enjoy spectacular views of the Grand Tetons and there is plenty of room between most campsites. Some campsites are set among large cottonwood trees that offer nice shade, and other sites are out in the open. Each campsite has a food storage locker, table, grill and fire ring. Gros Ventre campground has drinking water, flush toilets and a dump station. The campground also has 5 reservable group campsites. There’s plenty to see and do in Grand Teton National Park including backpacking, hiking, biking, fishing, boating, kayaking, canoeing, exploring historic sites, photography, star gazing and wildlife viewing. Grand Teton National Park has 6 first-come, first- service campgrounds. Other campground options include: Colter Bay, Jenny Lake and Signal Mountain. 6, 8, 24, 26, 43, 65, 66, 86, 89, 90, 108, 111, 117, 119, 125, 134, 144, 150, 169, 182, 190, 292, 295, 301, 313, 326, 330, 332, 340, 342, 352. Visted Gros Ventre Campground lately? We'd love to hear about your adventure. Did you find us useful? Did we forget something? Anything our community should know before heading out to Gros Ventre? We usually stay at Colter Bay, but have stopped in Gros Ventre a couple of times. Loved our sites—they take time to fit you to the right site when you check in. Not too close to other campers, there is enough vegetation for privacy. Never been turned away. Always right by the river which our granddaughter loves and I have to admit I love falling asleep to the sound of water.